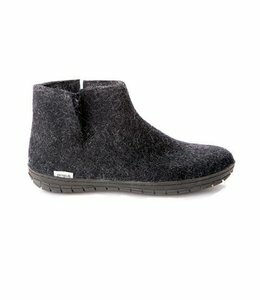 Felt ankle boot of 100% pure natural wool with a sole of black rubber. 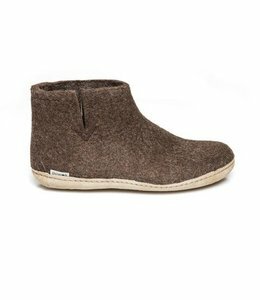 Felt ankle boot of 100% pure natural wool with a sole of natural rubber. 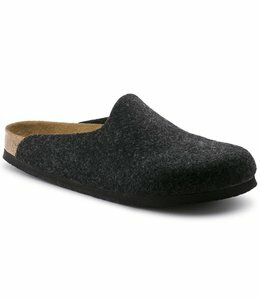 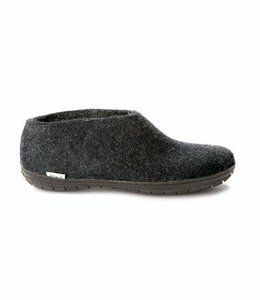 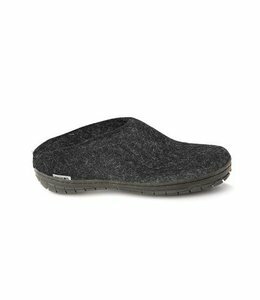 Felt shoe of 100% pure natural wool with a sole of black rubber. 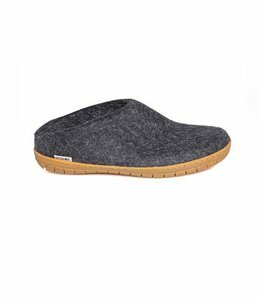 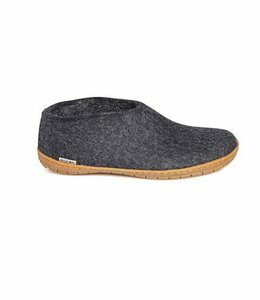 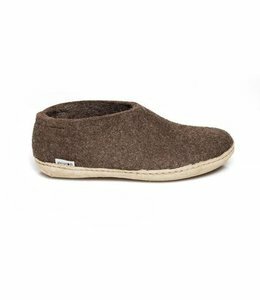 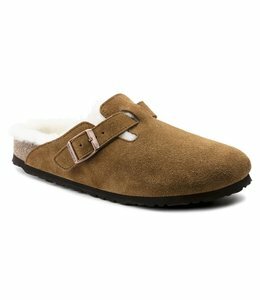 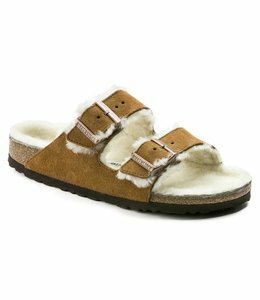 Felt shoe of 100% pure natural wool with a sole of natural rubber.